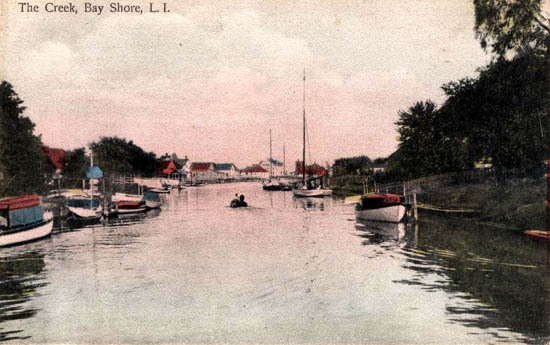 The Creek, Bay Shore, L. I. 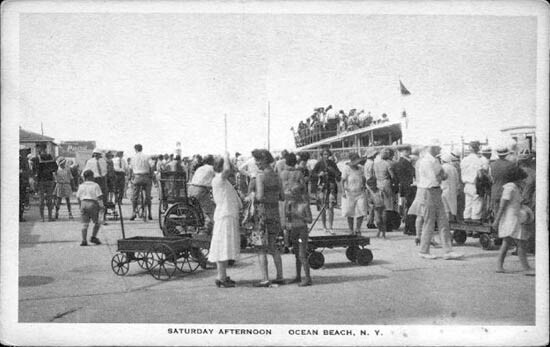 Scene in Mc. 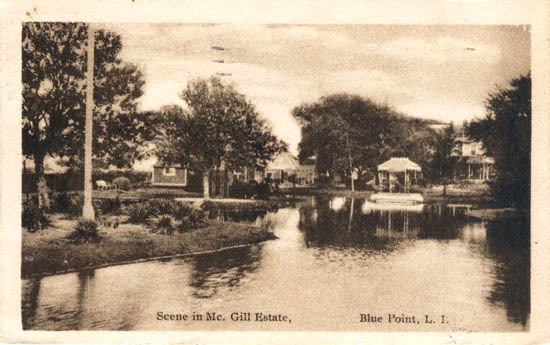 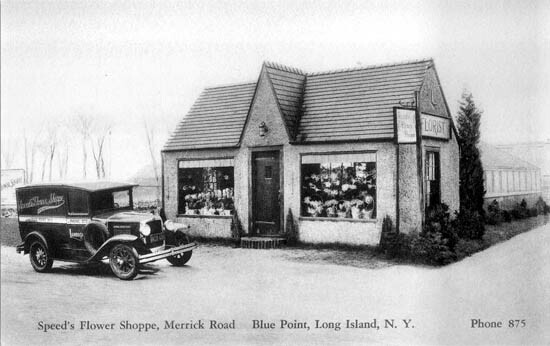 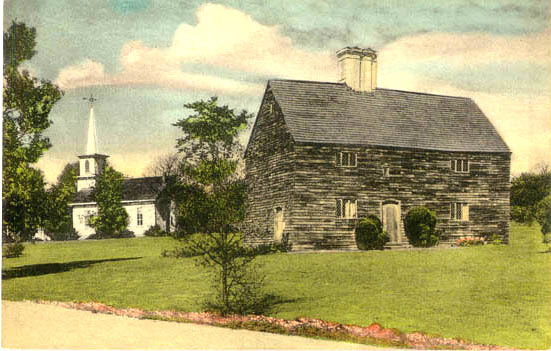 Gill Estate, Blue Point, L. I. 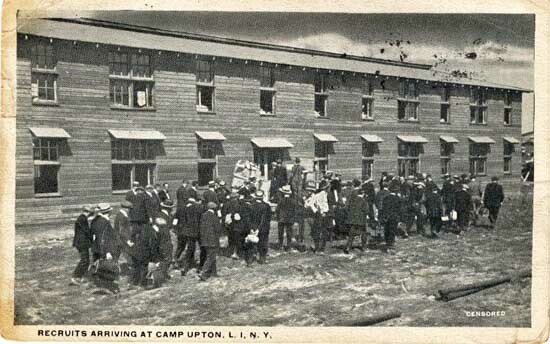 Recruits Arriving at Camp Upton, L. I. 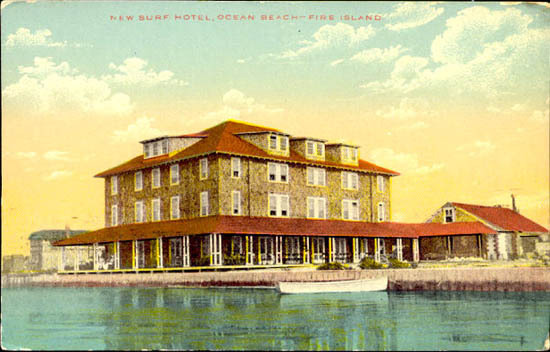 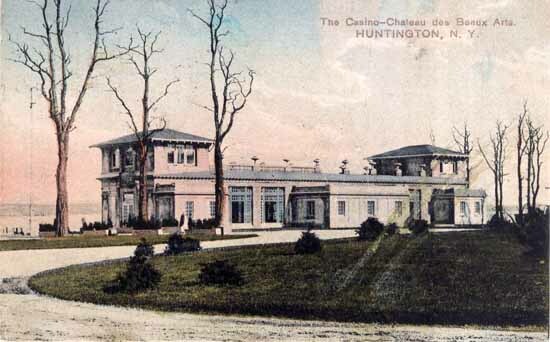 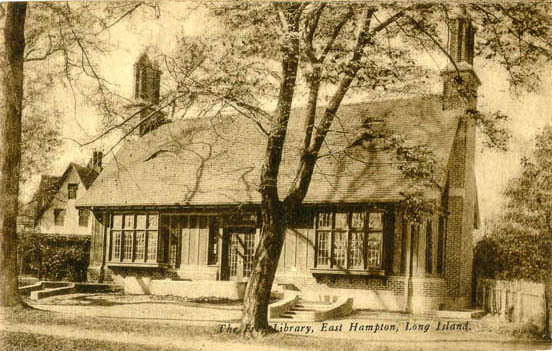 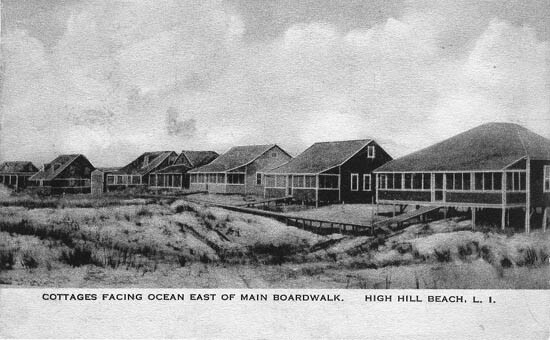 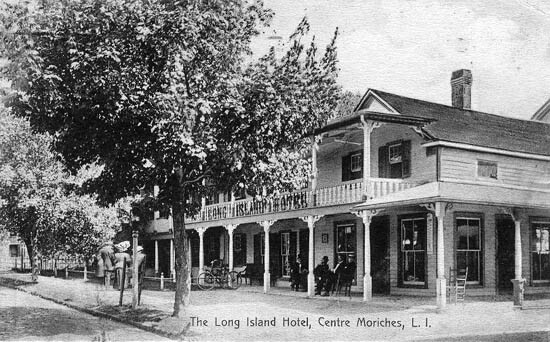 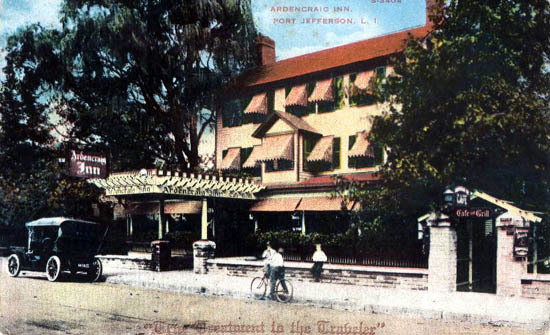 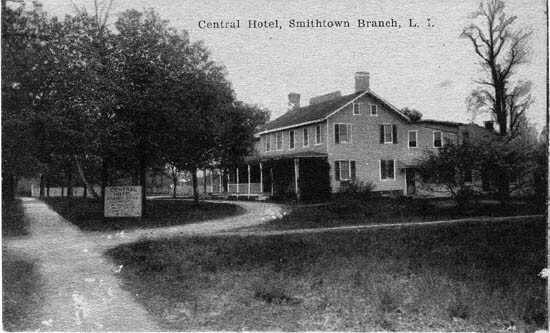 The Long Island Hotel, Centre Moriches, L. I.
Huntting Lane, East Hampton, L. I. 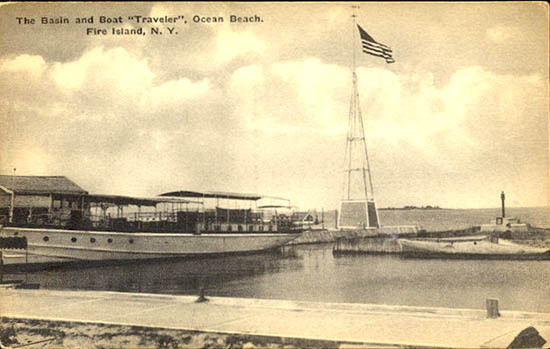 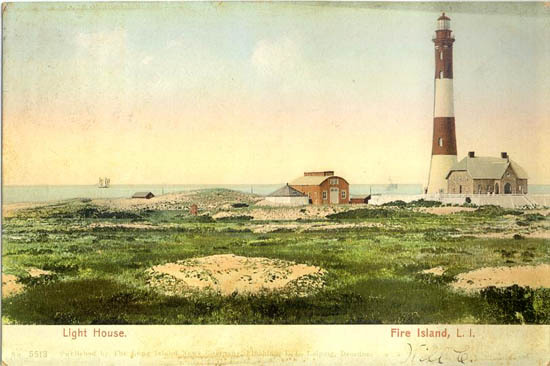 Light House, Fire Island, L. I.
Greenport Opera House, Greenport, L. I. 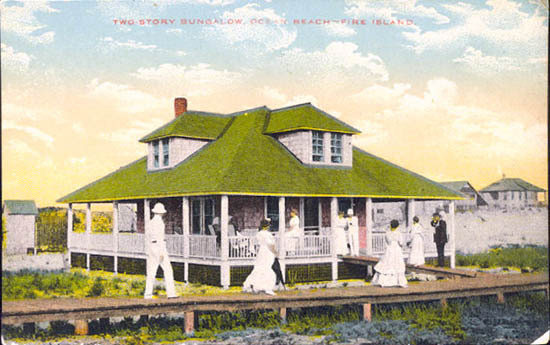 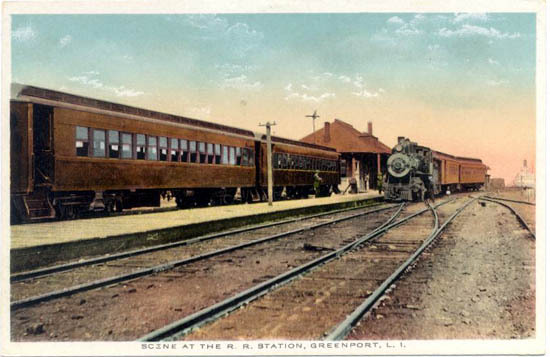 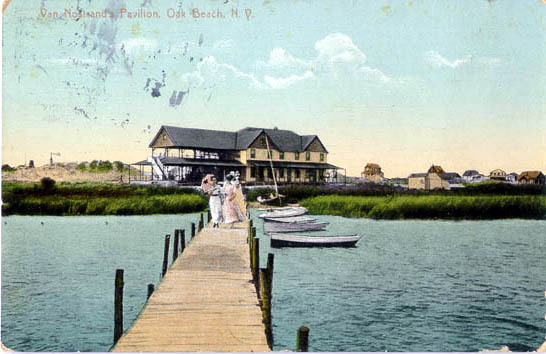 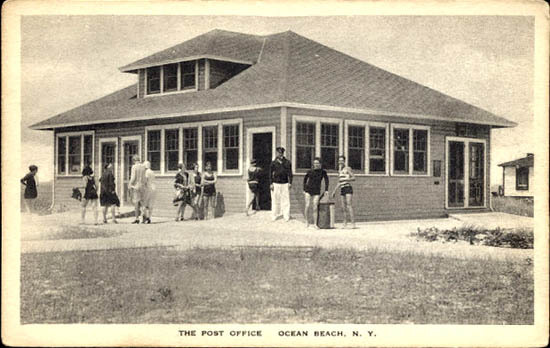 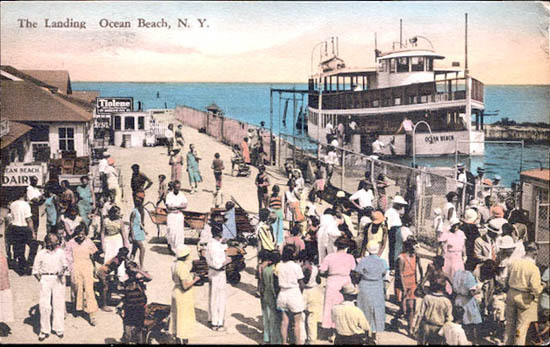 Scene at the R. R. Station, Greenport, L. I.
Cottages Facing Ocean East of Main Boardwalk, High Hill Beach, L. I. 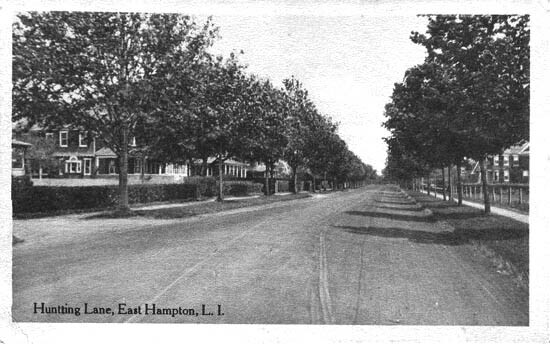 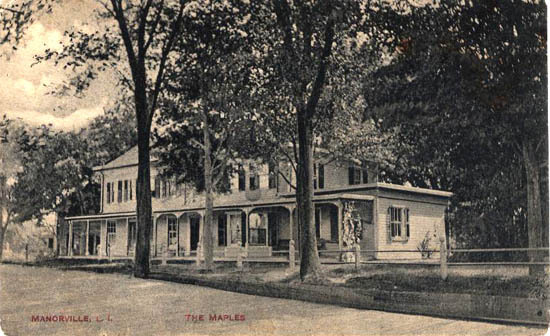 The Maples, Manorville, L. I. 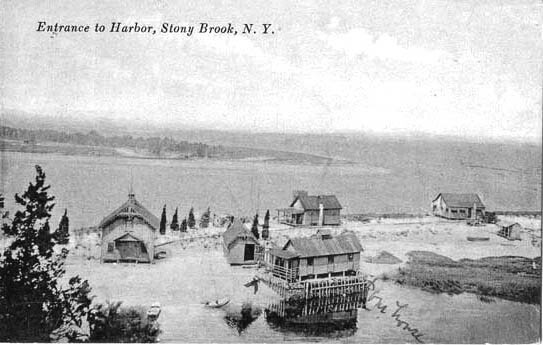 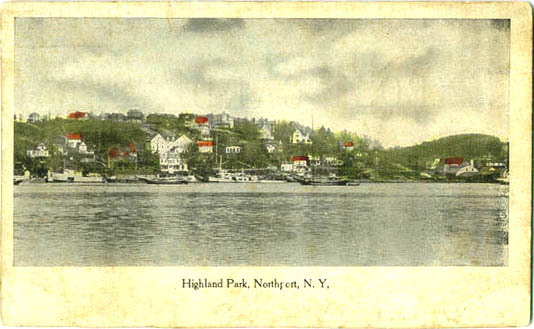 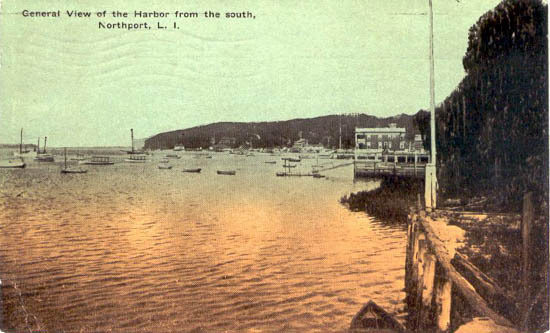 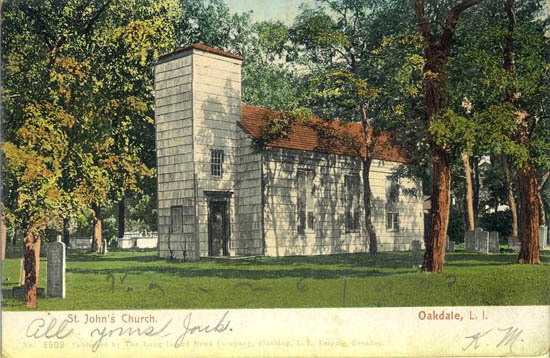 General View of the Harbor from the south, Northport, L. I.
St. John's Church, Oakdale, L. I.
Mt. 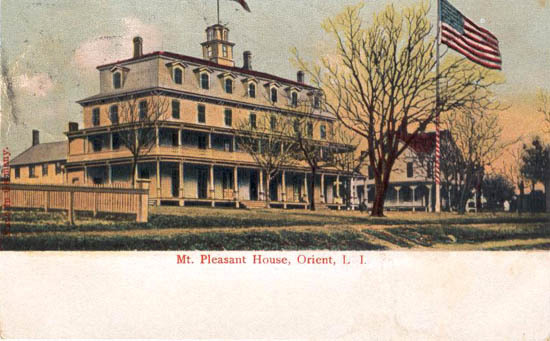 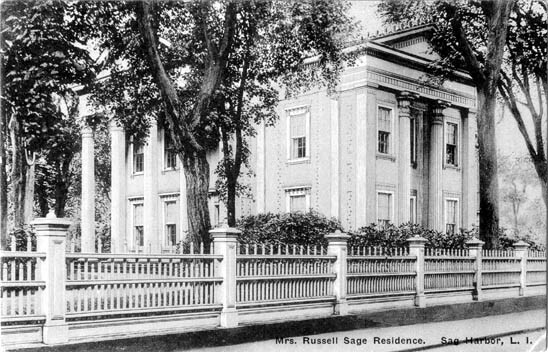 Pleasant House, Orient, L. I. 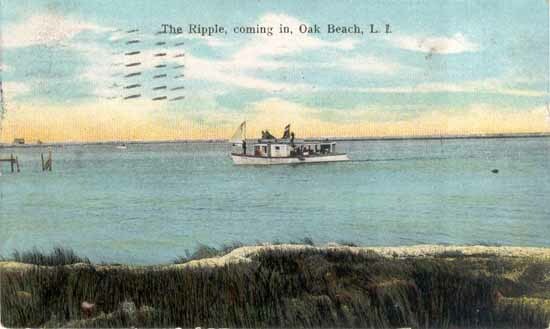 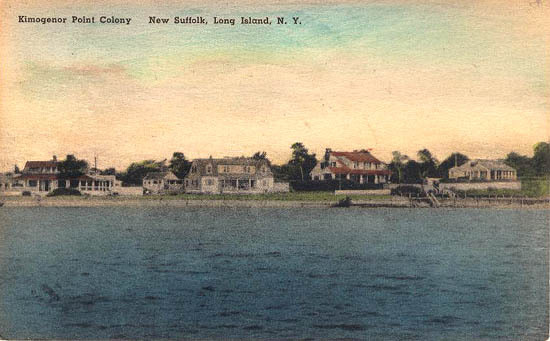 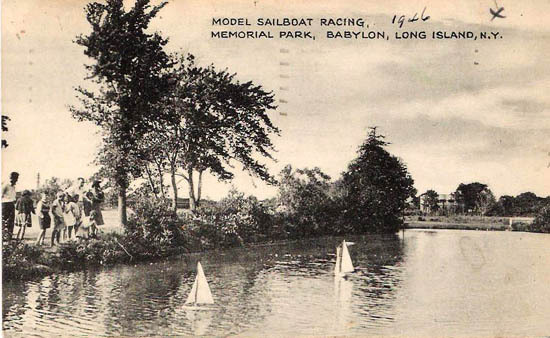 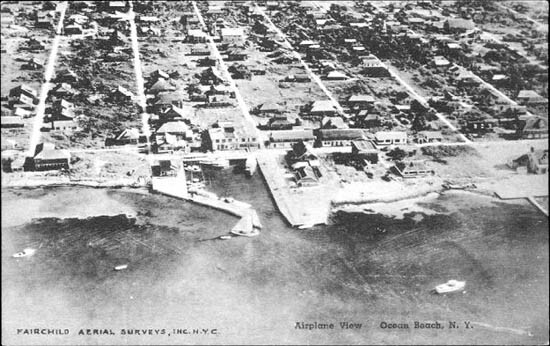 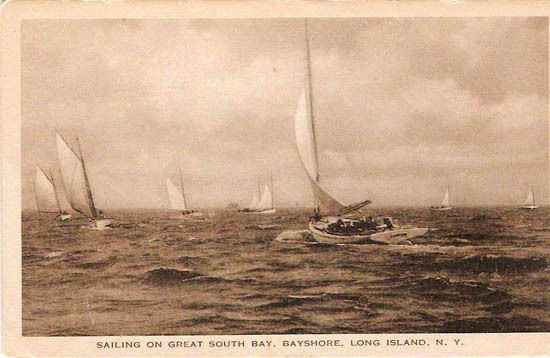 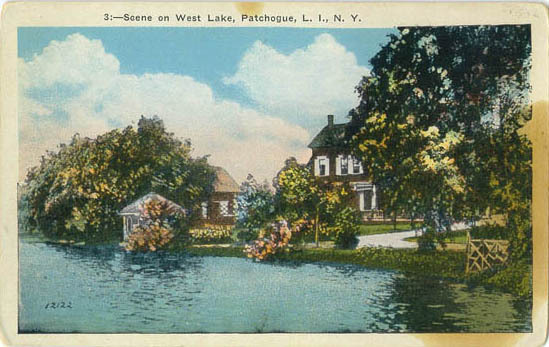 Scene on West Lake, Patchogue, L. I. 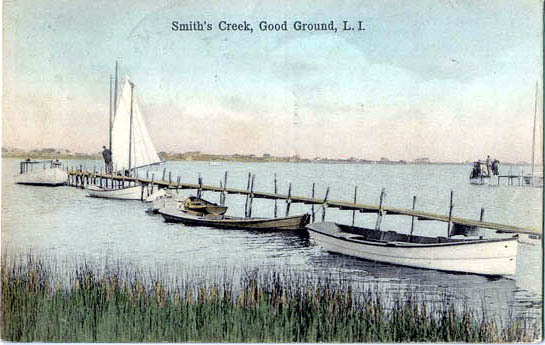 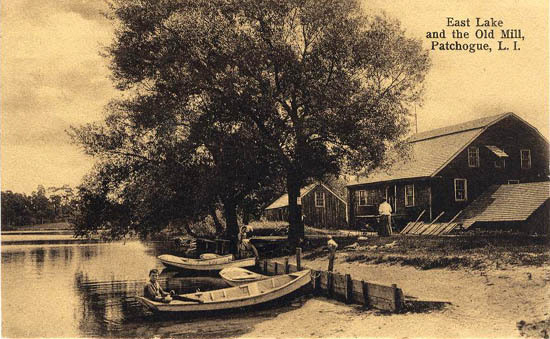 East Lake and the Old Mill, Patchogue, L. I. 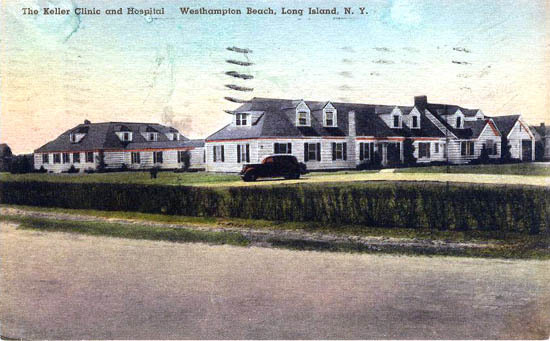 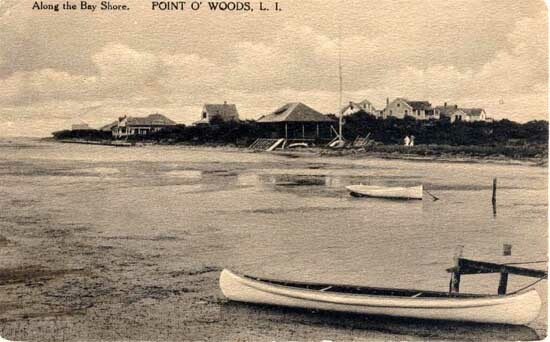 Along the Bay Shore, Point O' Woods, L. I.
Ardencraig Inn, Port Jefferson, L. I. 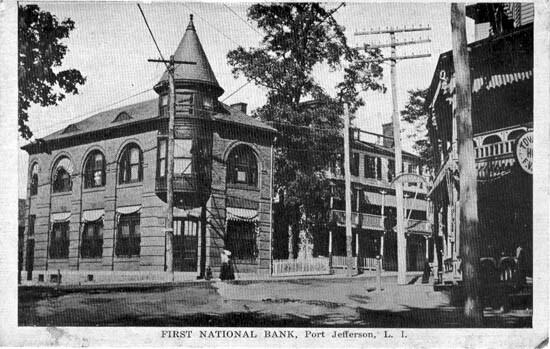 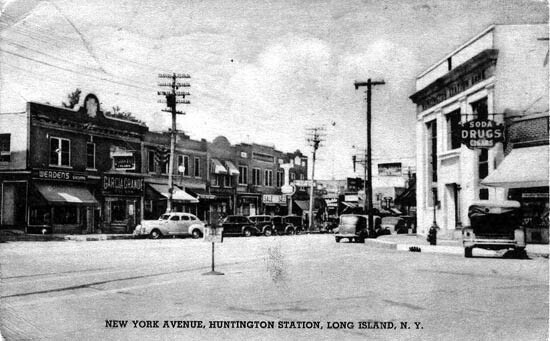 First National Bank, Port Jefferson, L. I. 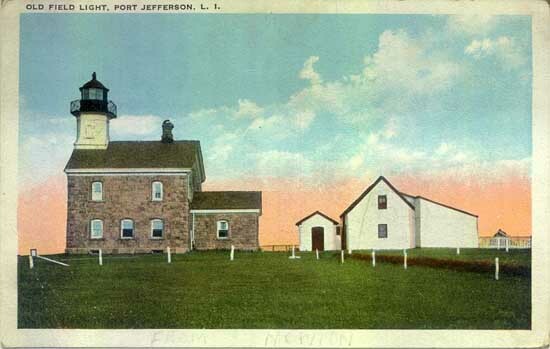 Old Field Light, Port Jefferson, L. I. 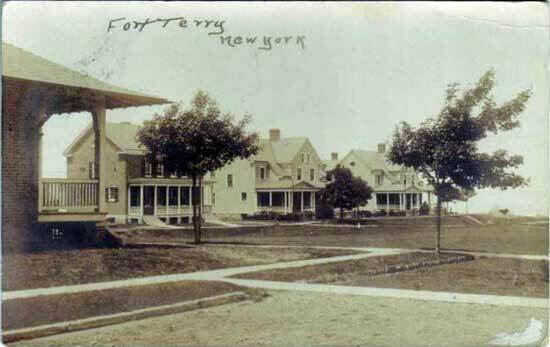 Main Str. 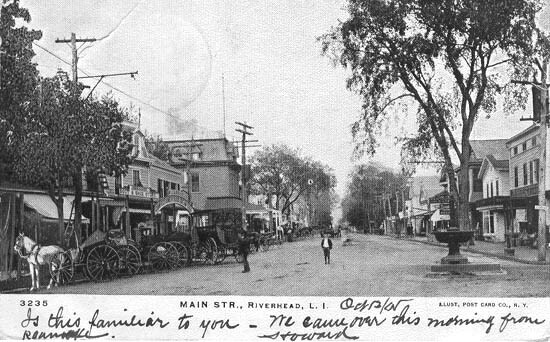 Riverhead, L. I. 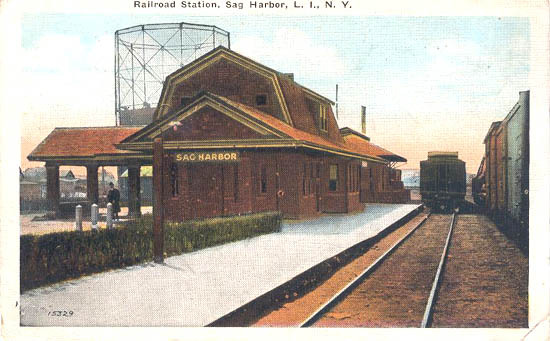 Railroad Station, Sag Harbor, L. I. 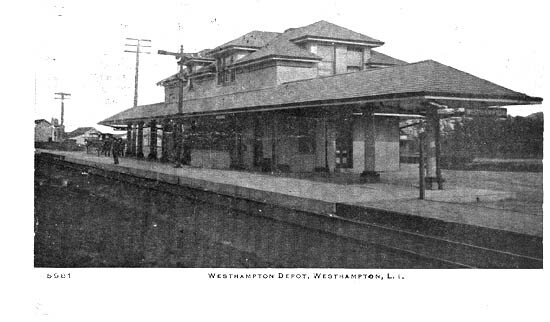 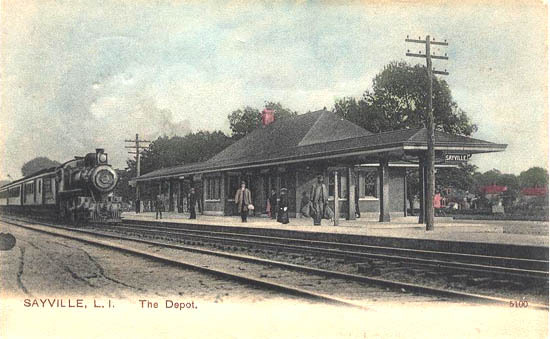 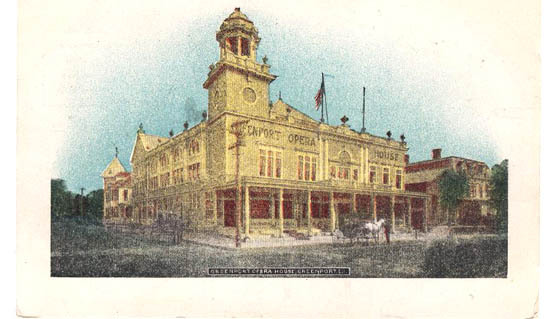 The Depot, Sayville, L. I. 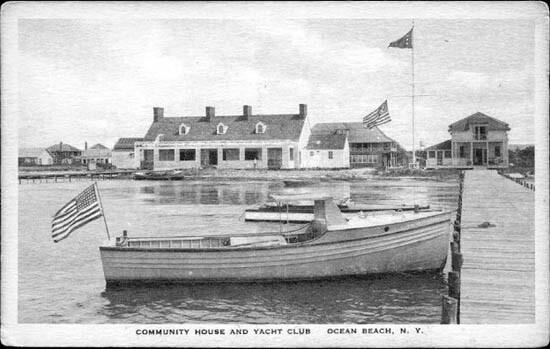 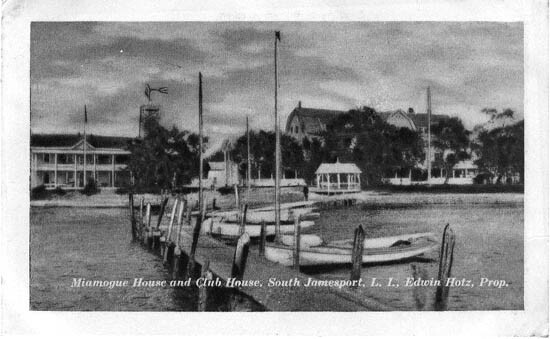 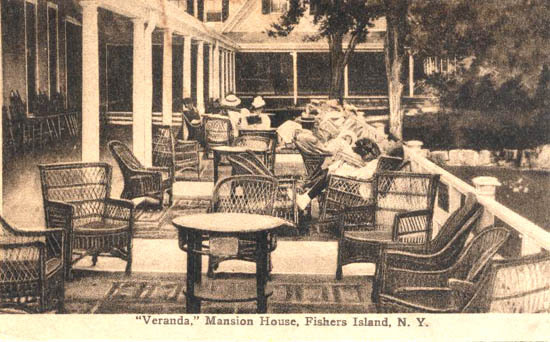 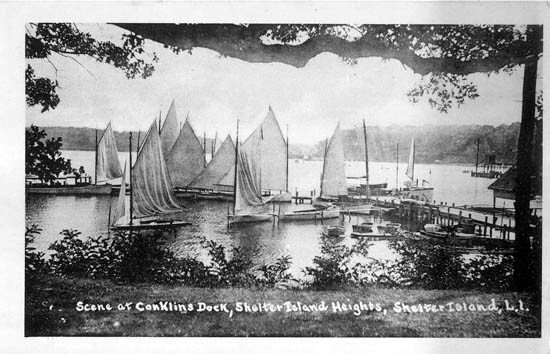 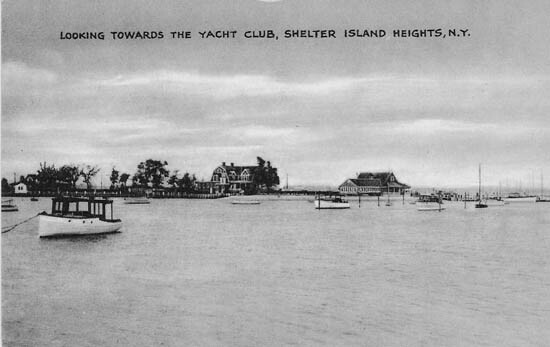 Scene at Conklins Dock, Shelter Island Heights, Shelter Island, L. I.
Miamogue House and Club House, South Jamesport, L. I., Edwin Hotz, Prop. 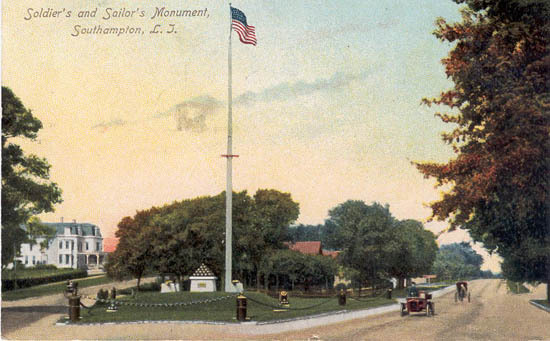 Soldier's and Sailor's Monument, Southampton, L. I. 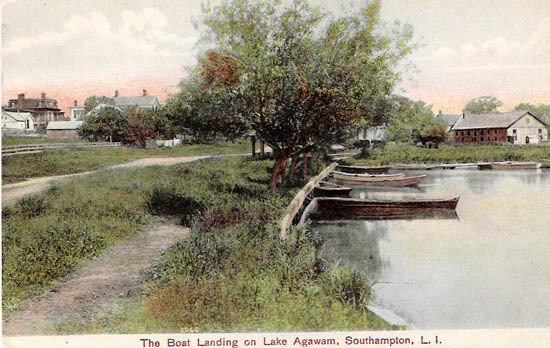 The Boat Landing on Lake Agawam, Southampton, L. I.
Stony Brook Depot, L. I.
Westhampton Depot, Westhampton, L. I.